If it’s a high quality seeded lawn turf that you are after, then look no further! Let Turf Lawns supply you with our stunning turf, allowing you to create your perfect new lawn. 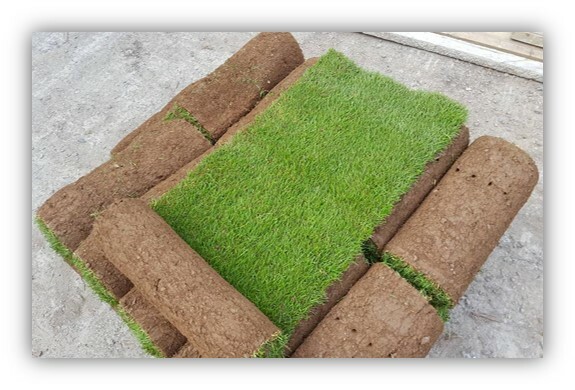 Our Turf is prefect for pretty much any purpose or project, whether you are a private home owner just giving your garden a makeover or you’re in the trade, we can help. If you would like an instant quote for your turf supply in Rutland, use our turf calculator at the top of this page. 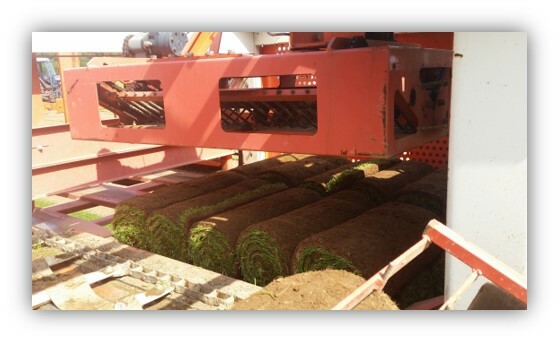 You can also order your turf with ease, online with our on line order form. If you would prefer to, give us a call, we will be happy to work you out a price and provide any advice and information you may need.